Here are last months highlights! It's November! We reached a total of 1012 members! So let's start with a special welcome to our 1000th member @Kbaseone! Time to take a look at what happend in October: we posted 268 topics, 1.280 replies and 1.150 likes, we answered 41 questions this month and we reached more than 82K pageviews. My answers are better than yours! Hey top 5 @walkerx,@Crawshaw09, @rxy, @Gordo26 & @Jmé! 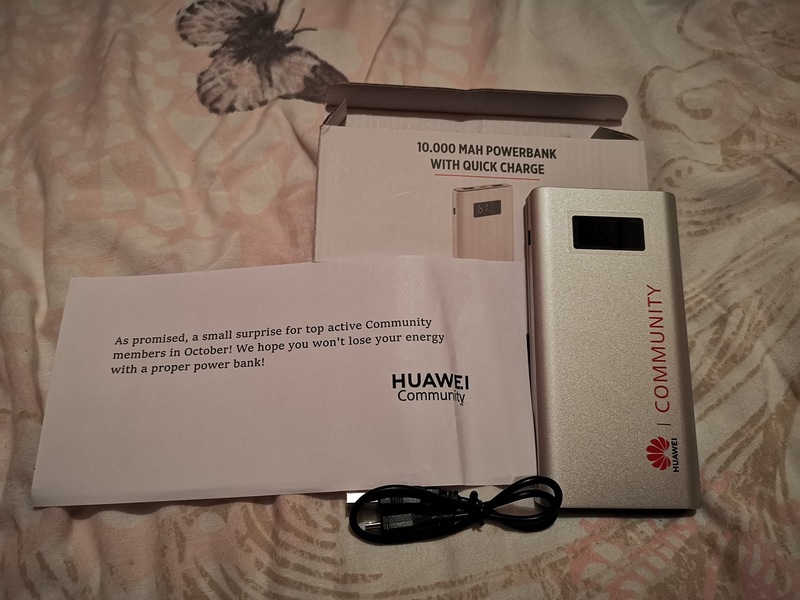 We'd like to send a little surprise to you, to thank you for your contributions on the community. @Lifelust, @leewailam, @gavinfabl @Duncan & @RizqElder, you didn't make our top 5 but you are all top-users. So we'd like to suprise you all as well! Please send me a PM with your full adress before wednesday at 12:00h. Don't mean to be rude but has anyone received there little surprise yet ? How you finding it, battery and overall?? @Amy thanks for the free gift. It will come in very useful..
Yep got my free gift today thanks @Amy feels and looks high quality , all I need now is my watch to turn up.